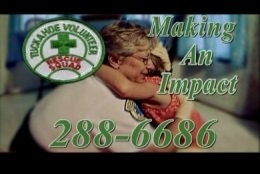 Avalar Productions teamed up with River's Edge Productions to produce the PSA "Vial of Life" for Tuckahoe Volunteer Rescue Squad. 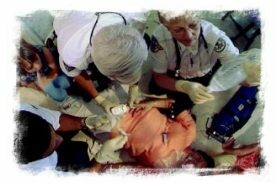 Dramatic camera angles helped explain how unconscious victims can speak. "Vial of Life" was one of two award winning public service announcements produced for TVRS.